The 2018 season has closed. Stay tuned for 2019. 2. If you purchased online, pick up your passes at the ARTitorium or have them mailed to you. 3. 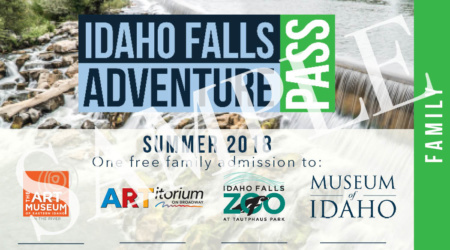 Present your passes at any or all of the eight great participating Idaho Falls family attractions to receive free or discounted admission. Use between now and October 14, 2018.
Who can use the individual and family passes? An individual pass gets one person (of any age) free admission to each institution on the front of the pass ONE TIME, as well as discounts to the institutions on the back of the pass as indicated. A family pass grants the same for a family of up to 2 adults and up to 4 children (17 and under). What if there are fewer or more than 6 people in my family? If there are fewer, you might choose just to buy individual passes, or you can buy the family pass and bring along your neighbor, your kids’ friends, your cousin – whoever. They don’t have to be related to you, and they don’t even have to be the same people each time, so long as it’s no more than 2 adults and no more than 4 kids at each visit. If there are more, we recommend purchasing a family pass and as many individual passes as you need to accommodate your family. If it is more cost-effective, feel free to purchase 2 family passes! Please keep in mind that children 2 and under are free at the ARTitorium, children 3 and under are free at the Idaho Falls Zoo and Museum of Idaho, and children 5 and under are free at the Art Museum of Eastern Idaho, so you might choose to save the pass for kids that would normally cost you money. You may purchase pass(es) at the ARTitorium on Broadway (271 W. Broadway) and pick them up immediately, or purchase online, then either pick up the pass(es) at the ARTitorium during its business hours or have them mailed to you (with a $3 mailing fee). On Monday mornings/afternoons when the ARTitorium is closed, passes may be picked up at the offices of the Idaho Falls Arts Council (498 A St.). Anytime between your date of purchase and October 14, 2018. After that, check back for our 2019 pass. It is your responsibility to check business hours / holiday hours, etc. of the places you’d like to visit. My business would like to be on the pass in the future. How do we do that? Send an e-mail to pr@museumofidaho.org. Note that the front of the pass (with free admissions) is reserved for non-profit cultural or educational organizations in the Idaho Falls area. The back of the pass is reserved for a modest number of other area organizations (non-profit or for-profit) that offer family-friendly educational or recreational experiences. For example, a family-friendly restaurant might not qualify, but a family fun center that includes a restaurant might. Determinations will be made on a case-by-case basis. Why should I buy the pass? First and foremost, this pass gives you a great deal on visiting multiple worthwhile institutions. On the individual pass, depending on the age of the user, you are saving anywhere from $1.50 to $8.50. On the family pass, your savings could be as much as $30! Secondly, you are supporting non-profit institutions that benefit the entire region with their educational offerings. Why was this pass created and who gets the proceeds?  Four local organizations: the Museum of Idaho, the Idaho Falls Arts Council (which operates the ARTitorium), the Idaho Falls Zoo, and The Art Museum of Eastern Idaho have been collaborating on this effort for several years in order to better serve our community’s diverse interests and provide tourists and locals alike with the adventure of a lifetime! 100% of the money from the passes goes back to covering the discounts offered at these four educational organizations and into a collective pot for each of the eight participant organizations to continue marketing and selling the pass. I have other comments or questions. Where should I send them? We welcome your questions and feedback. Send comments and questions to pr@museumofidaho.org, and we'll address them as quickly as we can. Thanks and enjoy your adventures!